Took a walk on lunch today at the park! First spring walk of the year actually. I walked 1.5 miles and my pedometer says I burned 194 calories. I was doing really well last year with walking on lunch hour and then going to the gym afterwards. I love keeping up with my calories burned! I’m starting back to the gym tomorrow. 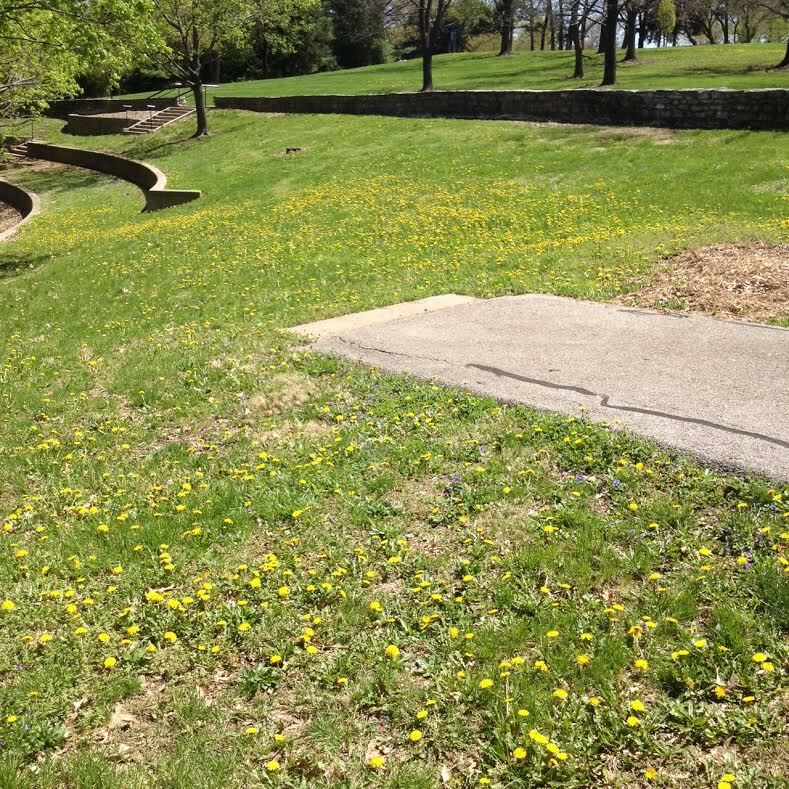 Check out all those dandelions! Another sign of spring!